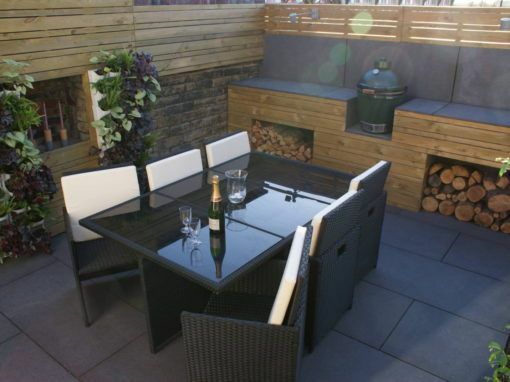 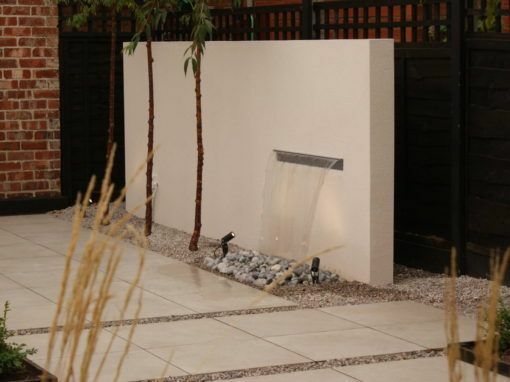 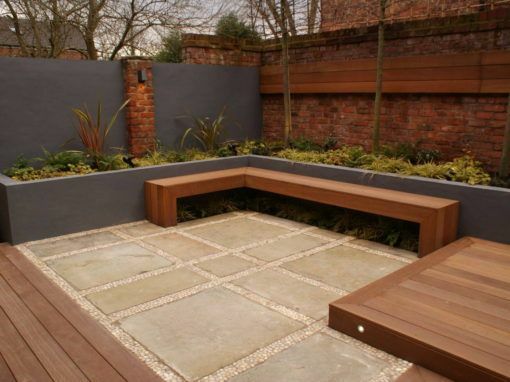 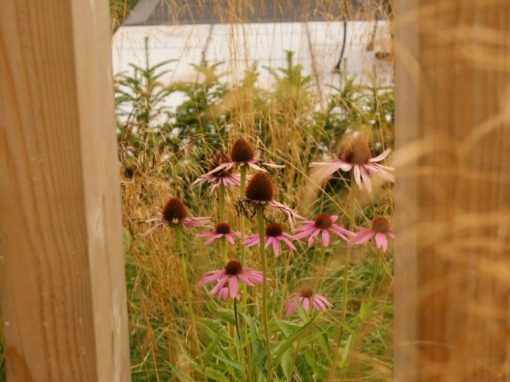 The brief for this garden design in Cheshire was to create an outdoor entertaining space for modern living. 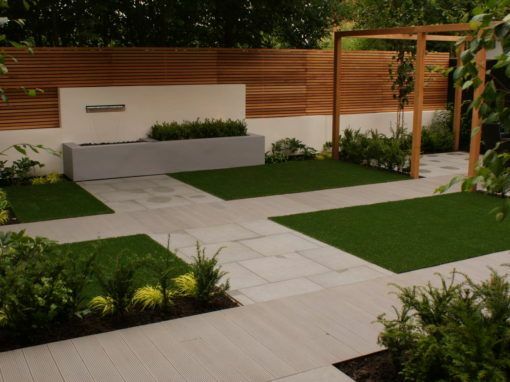 The client wanted clean lines, a minimal colour palate and somewhere to relax with friends & family. 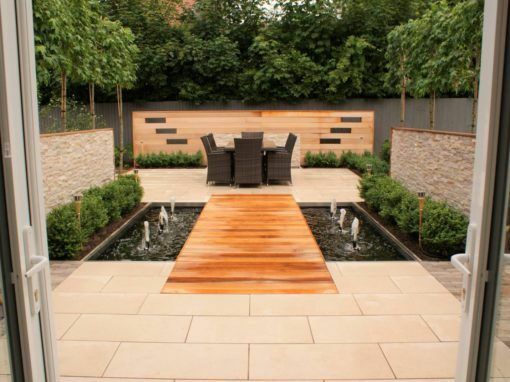 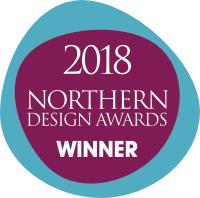 The materials used: porcelain tiles, Corian work surface, fiberglass planters, K-Rend walling and charred cedar wood – were all chosen to enable the client to spend more time enjoying the garden rather than maintaining it. 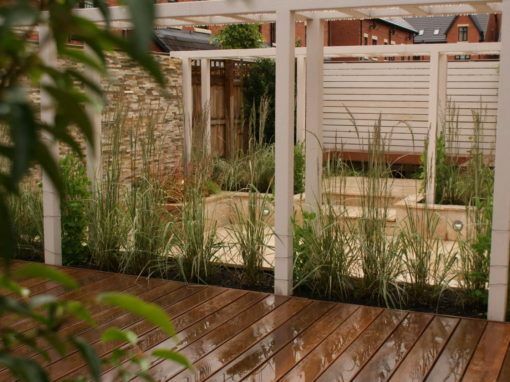 Highlights in this garden include the atmospheric lighting, soothing reflection pool, useable outdoor kitchen and a cantelivered pergola over the sitting area.